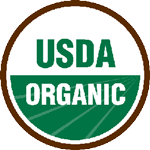 Sun Basket is committed to providing the best organic produce, antibiotic- and hormone-free meats, and sustainably sourced seafood from suppliers we trust. 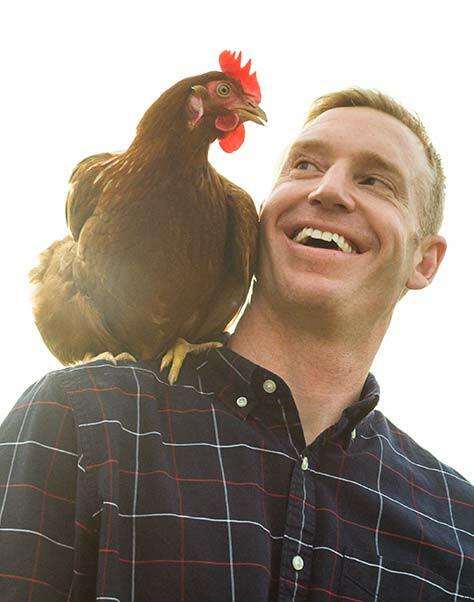 "Our hens get to go outside into the range area," says CEO Jesse Laflamme. 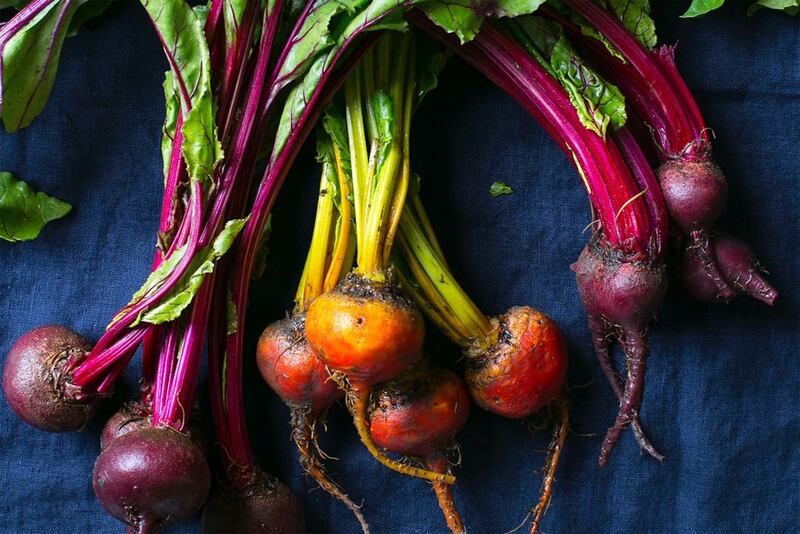 "That's critical, to get out in the sunshine, to have natural light. 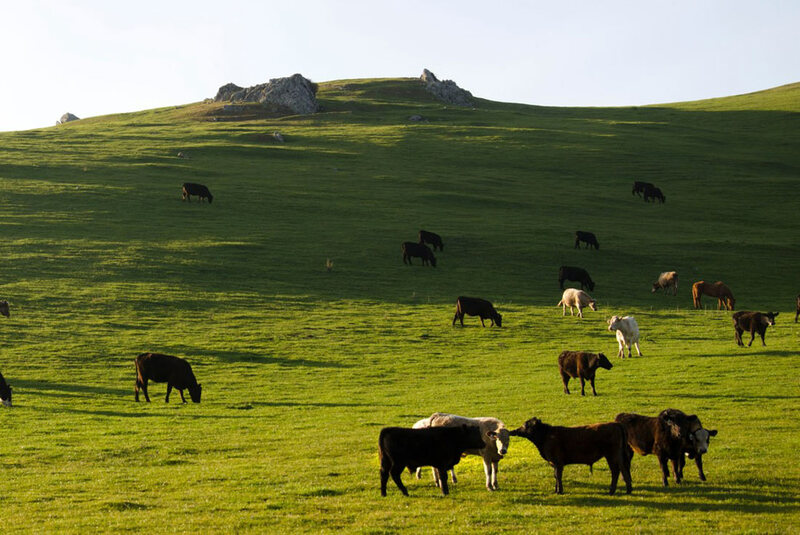 They get to do what chickens want to do, scratch for bugs, be silly." 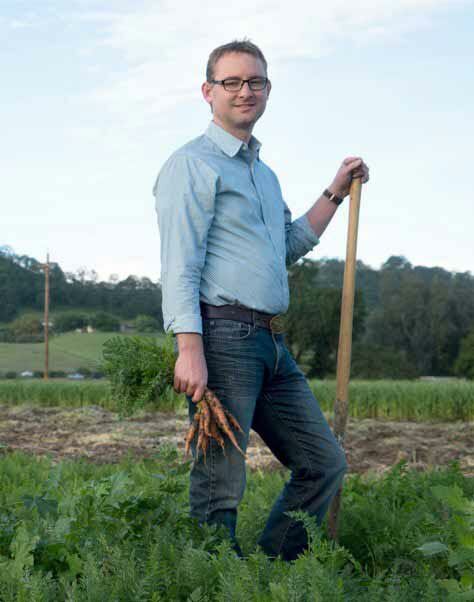 Founded in 1976, the Capay Family Farm organically grows almost 60 types of fruits and vegetables, making efficient use of local water sources and their Northern California microclimate and healthy soil. 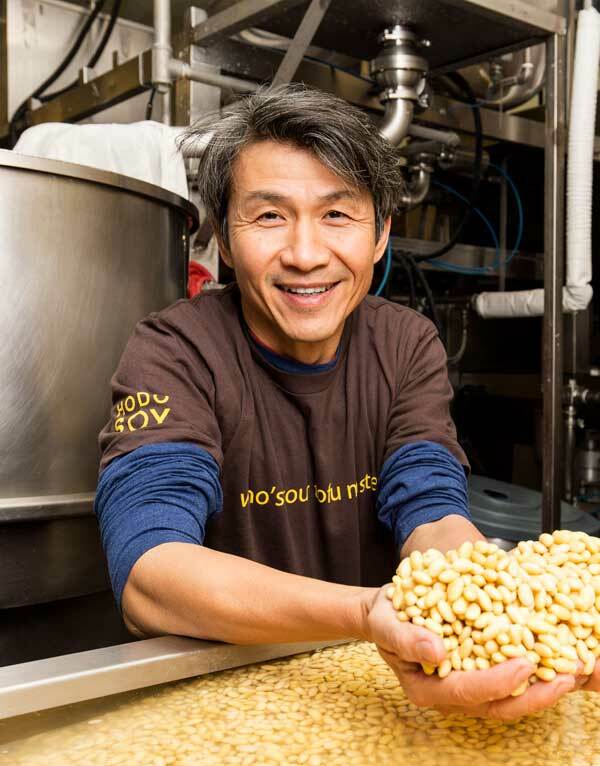 Founded by Minh Tsai, Hodo Soy's tofu starts with the best quality non–GMO soybeans and never includes additives, stabilizers or preservatives. 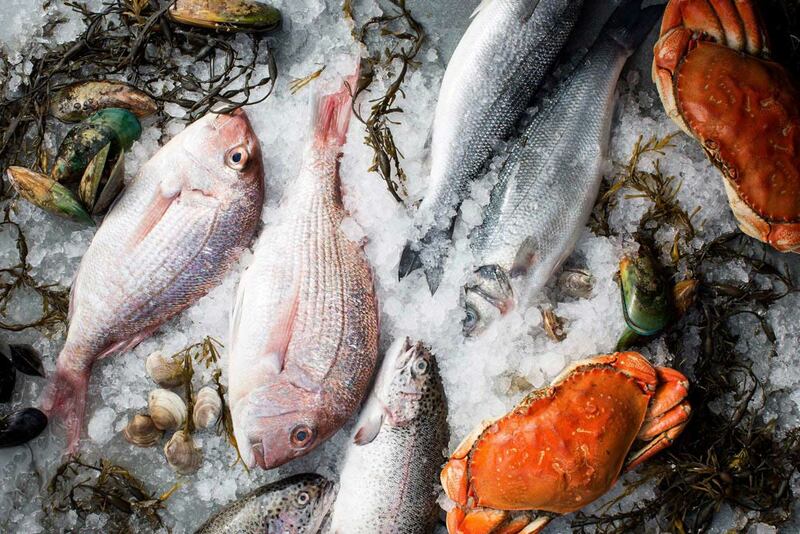 Chef Justine loves it for its texture and a real depth of flavor. 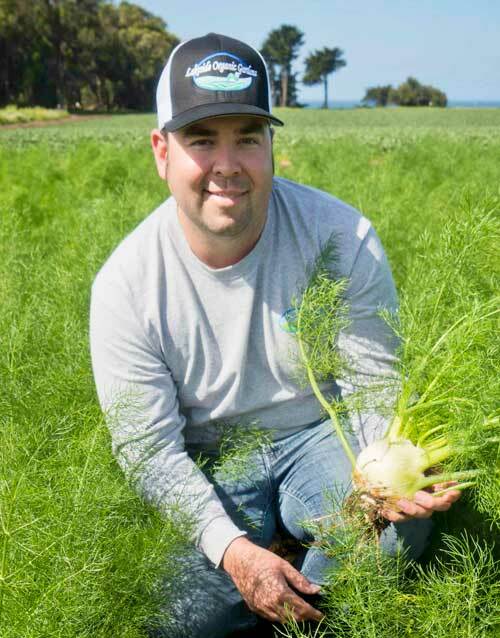 The Peixoto family is committed to promoting biodiversity by producing dozens of varieties of organic vegetables on more than 50 small farms and ranches spread throughout California's Central Coast and in the Imperial Valley.